We have integrated proven practices for supporting healthy lifestyle behaviour change in all our services, including cardiac rehabilitation, pulmonary rehabilitation, diabetes exercise, and Get Better Together, Manitoba’s free program for learning to self-manage any chronic condition. Our experts have a unique, preventive perspective to offer on health topics that may help to inform you readers and viewers. Communications Coordinator, Jennifer Marshall at jmarshall@sogh.mb.ca or 204-632-3902. Dr. Saunders is a noted Family Physician who was one of the founders of Wellness Institute at Seven Oaks General Hospital. 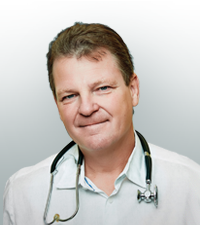 He has served as Chair of the Manitoba College of Physicians and Surgeons and has been active in the College of Family Physicians of Canada program Doctors Promoting Active Living, which challenges physicians to stimulate communities and politicians with ideas on increasing health and wellness through physical activity. He is a long-standing advocate of Exercise is Medicine and oversees the medical team at the Wellness Institute. Topic Areas: Exercise is Medicine, medical fitness, heart health, diabetes, chronic disease management, active and healthy aging and physician support for active living. Dr. Komenda is an Associate Professor at the University of Manitoba Faculty of Medicine, Medical Director of the Home Hemodialysis Program for the Manitoba Renal Program and Director of Research at Seven Oaks General Hospital. 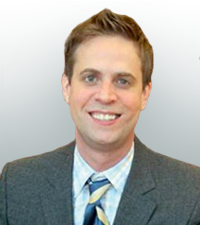 He is a graduate of Internal Medicine and Nephrology, has over 80 published peer reviewed articles in health services research and clinical nephrology since 2008 and has received over $2 million in grant funding. Topic Areas: Research and innovation, kidney health, diabetes, chronic disease management, chronic disease surveillance and early identification and health services management. Casie is the Executive Director of the Wellness Institute. She holds a Master’s of Science degree and management certificate from Michigan State University. She has been an online Instructor for the University of Manitoba, is a site examiner with the Medical Fitness Association and a Stanford University trainer for the chronic disease self-management program. She is published in the Journal of Exercise Physiology. Topic Areas: Community wellness, Exercise is Medicine, medical fitness, and facility management. Darren holds a Master of Science in Exercise Physiology, a Bachelor of Physical Education and a Bachelor of Education. He is a Master Trainer for the Stanford-based Chronic Disease Self-Management program and a Canadian Society for Exercise Physiology-certified personal trainer. 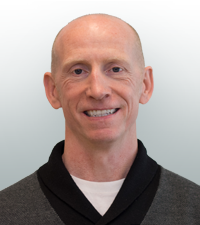 Darren has been the Director of Health and Fitness programming at the Wellness Institute since it opened and has been involved in the development and operationalization of numerous chronic disease management, weight loss and group training programs. He has extensive experience in fitness equipment procurement, maintenance, and layout. Topic Areas: Exercise is Medicine, fitness equipment, exercise prescription, chronic disease programming, weight loss, goal setting and action planning. Karin is a graduate of the Faculty of Physical Education and Recreation Studies at the University of Manitoba and has worked in a variety of positions within the health care field for over 25 years. 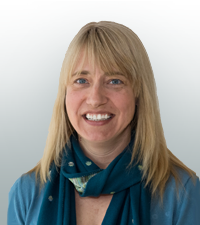 Karin has been with the Wellness Institute since its inception and is also currently on the Board of Directors of the Active Living Coalition of Older Adults in Manitoba (ALCOA-MB). Topic Areas: Community wellness, health education and promotion, chronic disease management and special events. 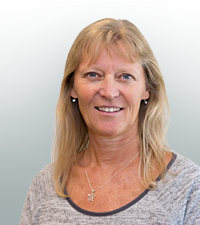 Dorotea is a physiotherapist with over 30 years of experience in musculoskeletal injury prevention and treatment. 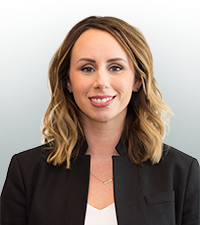 She is currently the senior therapist in the Work Injury Management Program at the Wellness Institute Rehabilitation Clinic and works with clients to rehab/facilitate a return to work, and various companies to develop injury prevention strategies. Topic Areas: Injury prevention, stretch programs, work hardening and reconditioning, ergonomics, pain education, pre-work fitness screening and pain education. 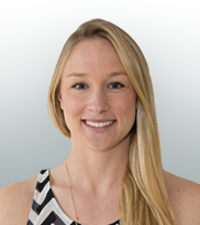 Ashley holds a Bachelor of Kinesiology, is a certified exercise physiologist and holds her Exercise is Medicine Level 2 designation. She has worked at the Wellness Institute in a variety of different roles serving a diverse clientele, overseeing weight management and personal training and special events. Topic areas: Weight management and personal training, health education and promotion and special events. Jim has 35 years of experience in a variety of provincial government departments related to healthy active living and primary prevention including his role as director of fitness. 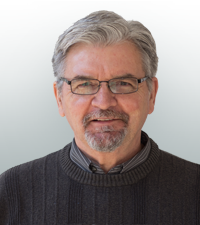 Jim is currently on the National Active Living Coalition for Older Adults Board of Directors and was recently appointed to the National Seniors Council to advise the Government of Canada on matters related to the well-being and quality of life of seniors. Topic Areas: Healthy active aging, age-friendliness, Manitoba 55 Plus Games, health promotion, special events, falls prevention and elder abuse prevention. Sherry Urbanski is a registered nurse who has recently achieved her Bachelor’s Degree in Nursing from the University of Manitoba with an option in aging. She has been nursing since 2007, with her career starting as an intensive care nurse at Seven Oaks General Hospital. Topic Areas: Cardiac rehabilitation (including cardiovascular disease risk factors and health promotion. 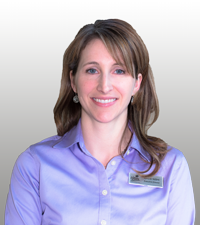 Jenn has experience in prevention and management of chronic disease as well as weight management. She completed her bachelor of Human Nutritional Sciences from the University of Manitoba and her Dietetic Internship with the Manitoba Partnership Dietetic Education Program. Jenn is also a member of the College of Dietitians of Manitoba, Dietitians of Canada and the Canadian Obesity Network.